So it has been suggested to me by one of the smartest people I know that “something caught their eye” is an idiom, rather than bad grammar. Further, this person (who knows me kinda well…) suggested I don’t like it because it’s an idiom and therefore not formal English. If it’s an idiom, it’s a dumb one and I still think it sounds bad. 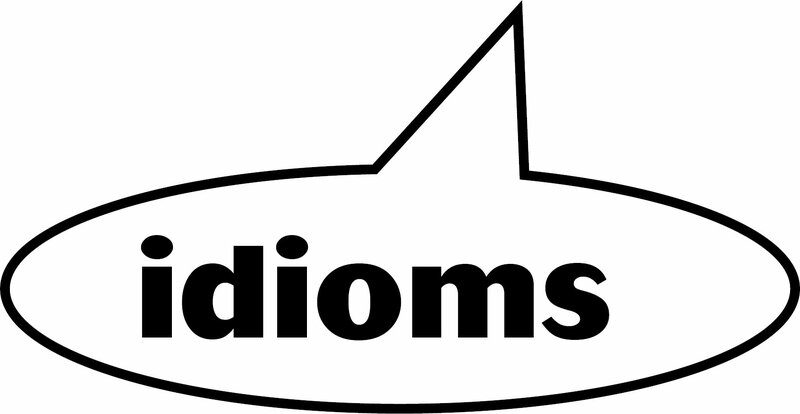 I’m not opposed to idioms, in and of themselves. They reflect a common culture, and therefore form an important part of language. That said, they are not formal English and so sometimes (ok, maybe a lot of times) I don’t like them. I think it’s more important for them to be used appropriately – it’s important to avoid too much cliché in good literature, for example. Idioms have a place in children’s books in order to teach our kids that cultural aspect of language. When I was studying Italian, I really struggled with idioms because they defied all grammar rules. I guess that’s true in English, too, and apparently I struggle a little with them even in my native language.